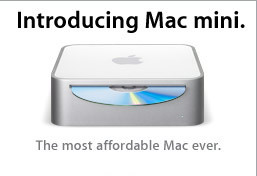 Mac Mini? | to be or not to be? cos everything in that small box…?